It’s only Wednesday, but it’s already been a pretty miserable week in sports. But you know one thing that helps keep me going in times of distress? Team USA. So you know what you’re getting today? 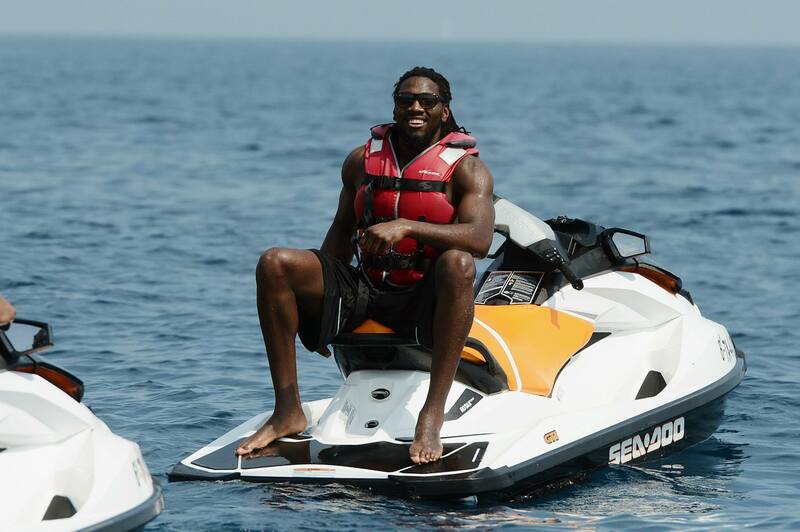 TEAM USA ON JET SKIS. Just look at this whole album from the NBA. 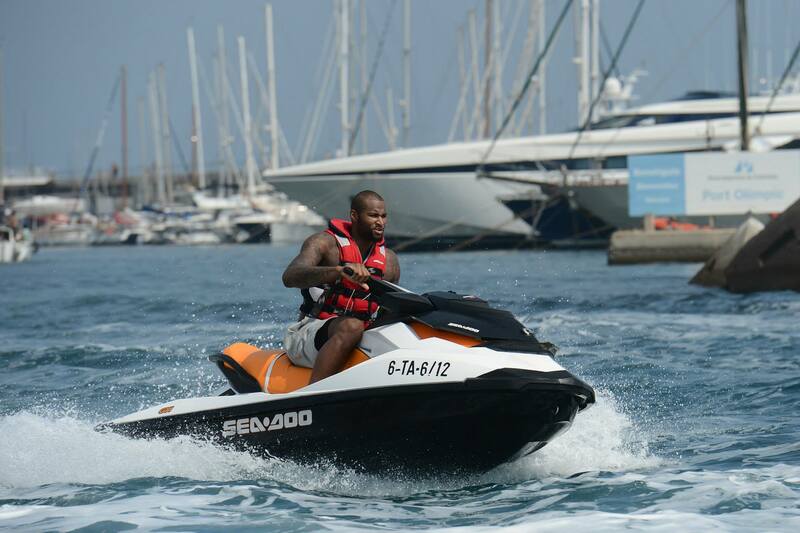 Look at Boogie tearing through the harbor. 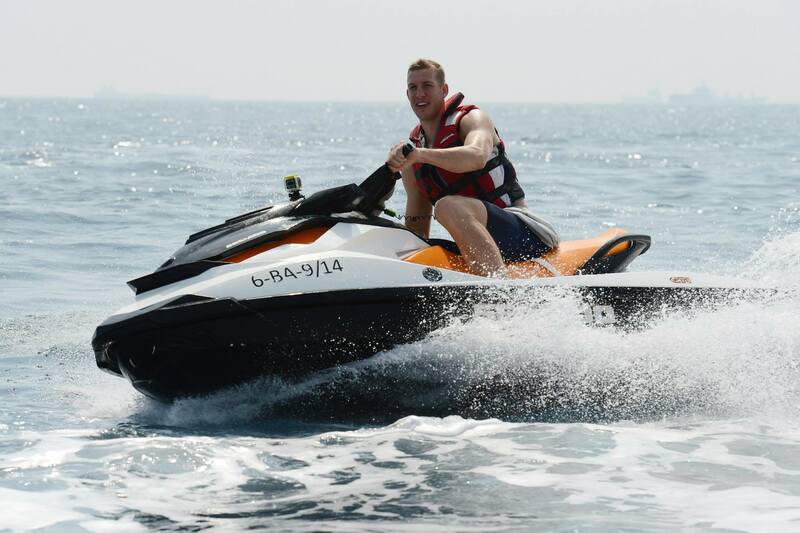 Look at Mason Plumlee, shredding waves and chasing babes. Wait, actually, let’s try that again. 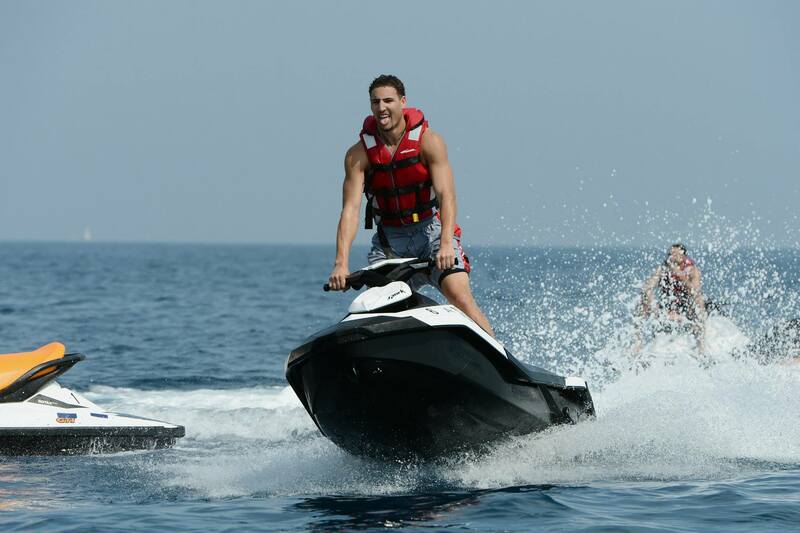 Look at the Splash Brothers getting literal. 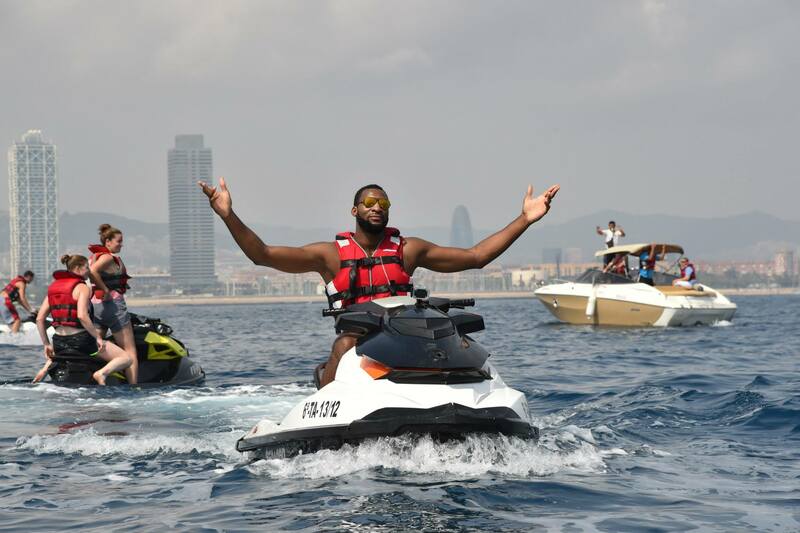 Then look at Andre Drummond. 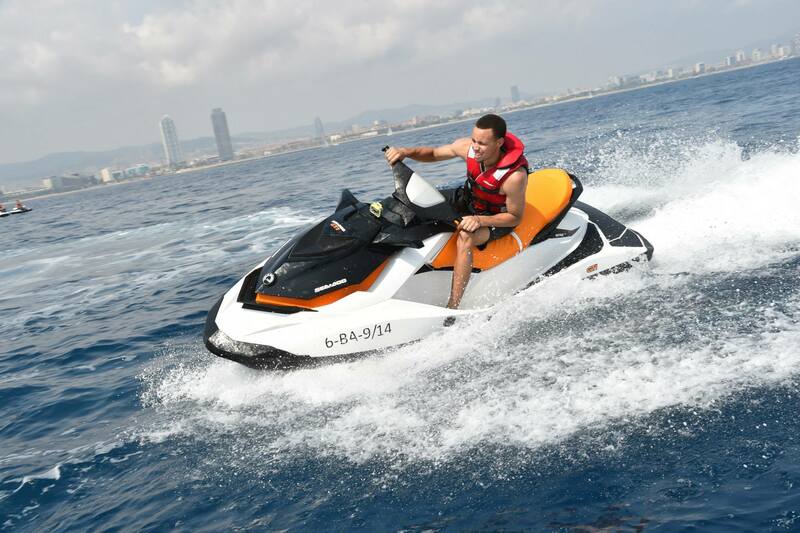 This could’ve been you, but nope. You were playin’. Look at everyone out there, then look at them again. I feel so much better. 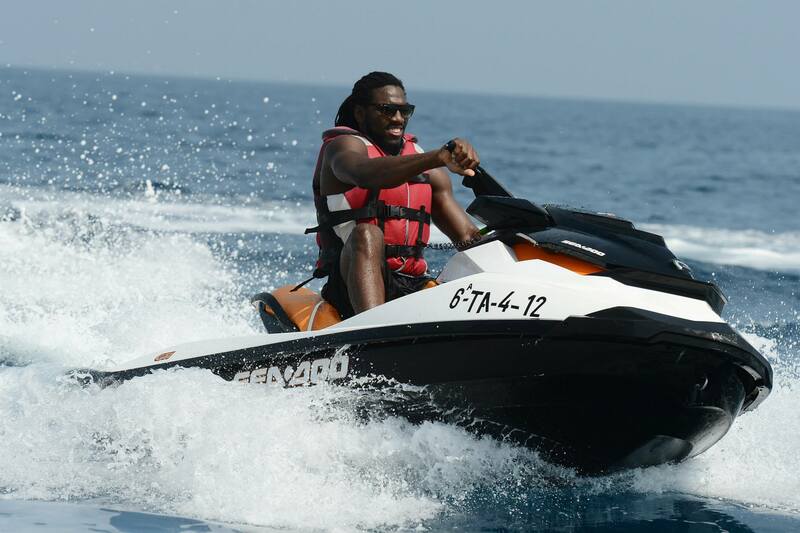 I feel like Kenneth Faried in the middle of the Mediterranean Sea right now. 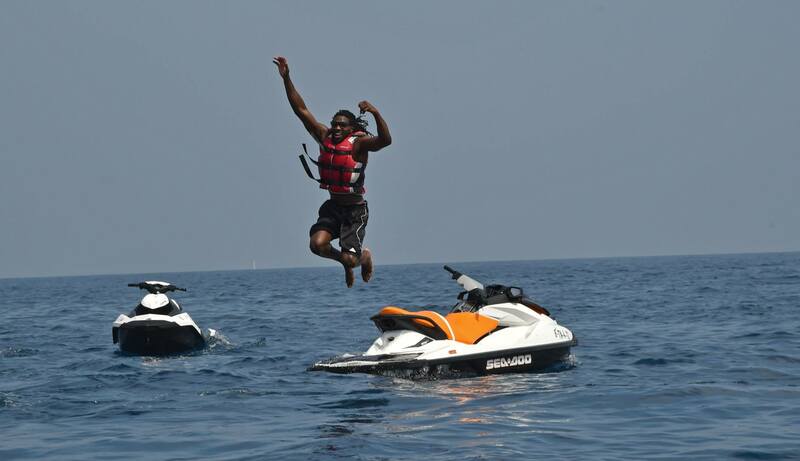 God bless America and God bless jet skis. Consult this as needed if sports get depressing in the next 72 hours, 72 days, or 72 years. Heisman Watch: A Man, a Myth, a Miracle, AMEER ABDULLAH! A Clockwork Oakland: What the Heck Happened to the Once Great A’s?